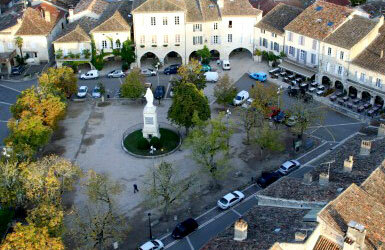 The pretty 13th century bastide village of Castelnau-Montratier is constructed of traditional white stone buildings radiating from the picturesque town square. 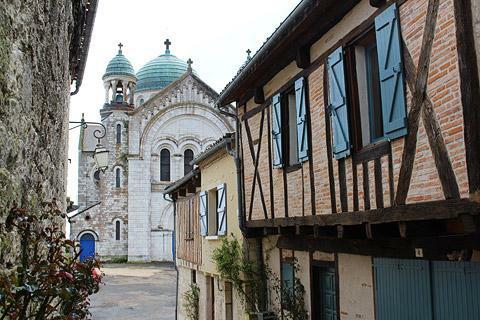 Unusually, Castelnau-Montratier's village square is in fact a triangular concourse bounded by covered arcades, restaurants, old houses, and a 17th century belfry in the Town Hall. Architecturally, Castelnau-montratier is also famous for its ancient windmills. You will find there lots of shops, schools and a beautifull public swimming pool !